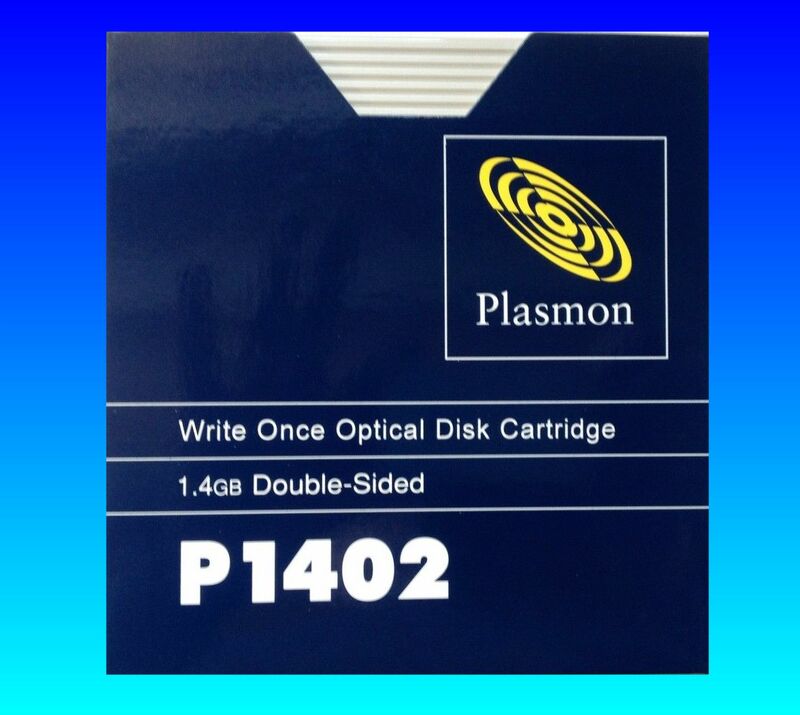 P1402 1.4GB Plasmon Write Once Optical Disk Cartridge conversion used in Disk Libraries for archive purposes. The disks are more often found in the UK, and made under licence from Panasonic. We can read the disks files to say USB hard drive. If you need a Plasmon Disk Conversion from Write Once P1402 Disc service, then contact our friendly company. P1402 1.4GB Plasmon Write Once Optical Disk Cartridge conversion used in Disk Libraries for archive purposes. The disks are more often found in the UK, and made under licence from Panasonic. We can read the disks files to say USB hard drive..